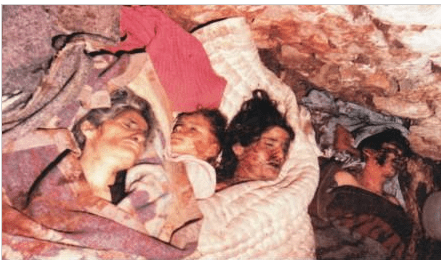 On 20th of June 1987, PKK attacked Pinarcik Village of Mardin where the majority of the residents were the families of “Temporary Villager Security Forces” (this department was organized by Turkish Government. All security forces were chosen from local villagers to fight against terrorists). 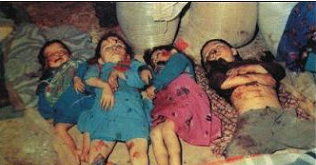 As a result of this attack 30 people, 16 of which were kids, were murdered by PKK. Around 30 militants of PKK attacked Pinarcik Village (which was comprised of 16 families, 60 members in total). They not only murdered 30 innocent villagers, but also killed the farming animals and burnt the houses. PKK, whose atrocities indeed included slaying infants in their cradles, and the supporters of this group of murderers even today are trying to put the blame on the Turkish Arms Forces. In contrast to their accusations, the responsibility of The Massacre of Pinarcik was admitted by PKK from the day first, and not only that, they have also been boasting about the massacre. -7th April, 1987, in the region of Andac- Cukurca in an ambush to an enemy convoy 1 private killed. 1 sergent and more than 10 privates injured. – 17th April,1987, in rural area of Idil- Mardin (Hell Creek) 15 privates killed in the clash between Liberation Troops and the enemy forces. – The outpost of Dest Village- Dersim was ambushed, the attack resulted with high numbers of dead and injured for the enemy. – 12th June 1 contr-guerilla member was killed in central Dicle. 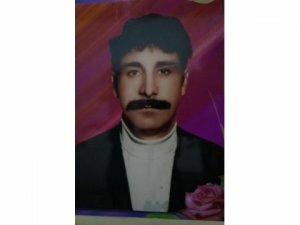 – A traitor named Aydin Acun was punished with death in town Kerboran- Midyat. – 16th June, 1987 a private injured in a clash in central Lice- Diyarbakir. – 17th June, 1987 5 traitors were punished with death in the plateau of Cemereke- Sirnak. ** -19th June, 1987 in the mission executed in Pinarcik, 31 village rangers with their families were killed. -In the night of 23rd July in an attack to the small village Akdemir, of Umurlu- Semdinli 10 bandits(rangers) were punished. – 25th July the mission of Uludere resulted with high number of death and injured for the enemy force. 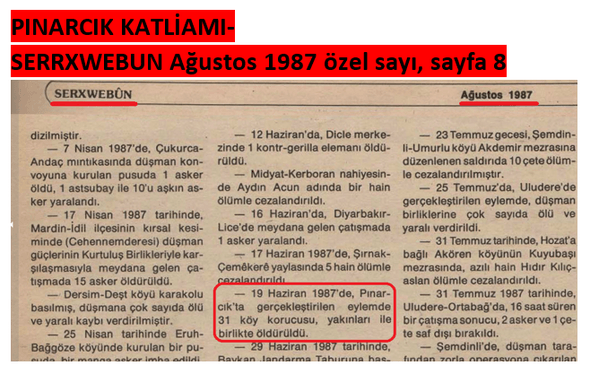 – 31st July the traitor named Hidir Kilicaslan was punished with death in Kuyubasi, Akoren Village- Hozat. – 31st July, 1987 the result of the 16 hour battle in Ortabag, Uludere was the deaths of 2 privates and 1 ranger. · Let’s have a closer look at the incident for those who do not comprehend the above statement. 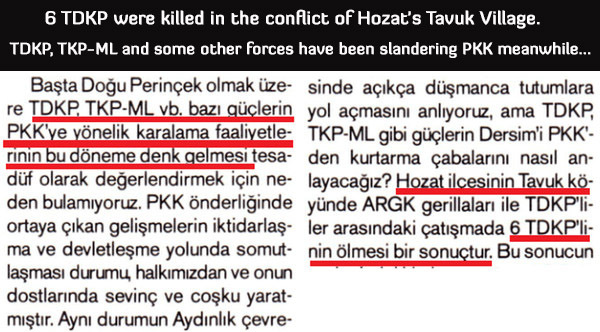 Despite not being accurate on the date, Pkk media has always admitted the responsibility fort his savage massacre, and published articles accordingly. The reason Murderer Apo was given the nickname “Baby Slayer” was the Pinarcik Massacre, his statement regarding the massacre proves how fitting is the nickname. 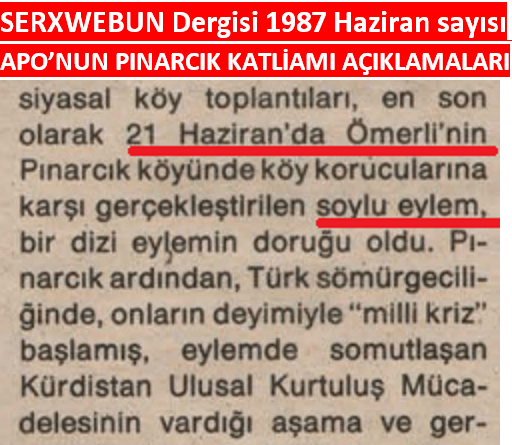 Below you will see that Karayilan, one of the PKK leaders, is accepting Pinarcik Massacre and other massacres in his book “Anatomy Of A War”. Karayilan puts an end to the debates with admitting for the first time that PKK was the culprit of these massacres. 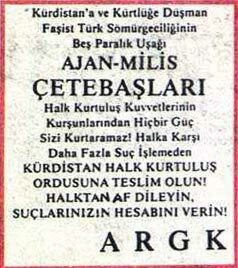 “To groups proceeding around Mardin, in unison, carried out attacks starting from Mardin till Botan. However, some of those attacks were executed wrongly, and to this day we are still critical of them. Those attacks resulted with civilian deaths.There was no instruction of targetting civilians. That was done solely through the group’s atig o their own initiative. Under the name of acting as bands (gangs) in places like Pinarli, etc (*Here, he most likely means Pinarcik) they carried out assaults with the out-come of dead civilians, women, child aged people lying on the ground. 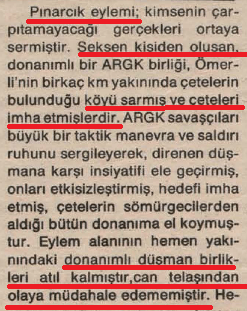 For the massacres, Karayilan puts the blame on the group he calls by “Quartet Gang”, consisting of Hogir nicknamed Cemil Isik, Kor Cemal, Terzi Cemal and Semdin Sakik, and continues to tell how later they were all expelled from the organization. Karayilan’s self criticism does not end here. Again implying this “quartet gangs” he openly criticizes the assassinations by the organization. 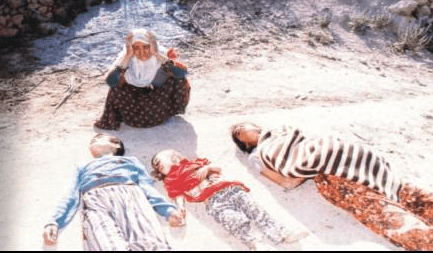 The killings of women and children have been acknowledged by PKK for many times, Turkish courts have also proved the actual facts of the massacre. With all the evidence, those who are stil trying to put the blame on The State are frauds. The only reality: Pkk, and Apo are child murderers. There is blood of babies, women, youngsters on their hands. 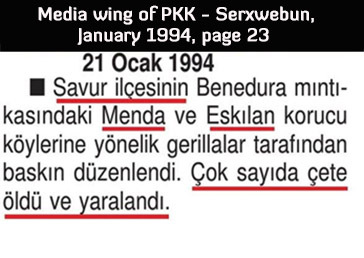 PKK attacked to Ormancık and Akyürek villages of Savur province in Mardin with RPGs and gas bombs and killed 21 people including 11 children on 21 January 1994. THESE CHILDREN were other “GANGSTERS” killed by PKK on that attack. THEIR only FAULT was BELONGING to a RANGER FAMILY! 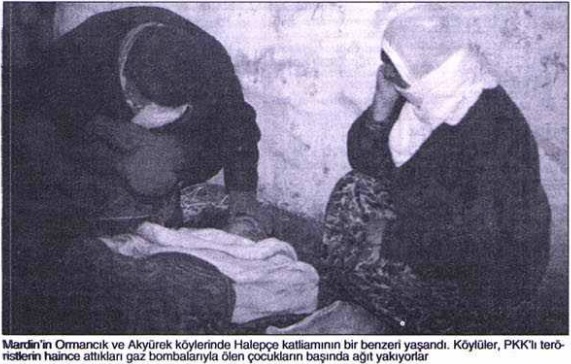 Two seperate PKK group attacked the Ormancık and Akyürek villages simultaneously on 21 January 1994 around 8 PM. Rangers were responded quickly and clashes lasted until early morning hours and Rangers lost 4 of their friends during confrontation. A Ranger family after the attack. They were crying for their daughter who was killed by PKK. Rangers sent their wives and children to safehouses in the villages when PKK terrorists atacked but later PKK terrorists targeted those safehouses and opened fire with automatic rifles, RPGs and later on gas bombs and grenades. During attacks to the safehouses 15 women and children died and 8 were heavily wounded. Wounded women and children were taken to the Mardin Public Hospital but a child, Bilal Düzgün (12) died on the way to hospital. In October 9, 1993, the TDKP (Turkish Revolutonist Communist Party) camp in Tunceli Hozat’s Tavuk (present name is Kardelen) Village was raided by Kurdish terrorist group PKK. 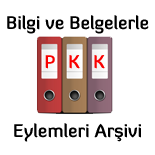 6 TDKP members were killed by the PKK fire and 2 were severely injured. Also 2 people were kidnapped by PKK. We are strongly condemning the PKK ambush in Hozat Tavuk Village which concluded in 6 TDKP casualties and 2 severe injuries. In October 9 Saturday Kurdish Revolutionary Communist leader Hasan Aldemir was being commemorated by our people and his comrades in his second anniversary of death. After the commemoration people disbanded in groups. One of the groups went to Tavuk Village. Armed propaganda group later stops in a near spot to Tavuk in order to eat and rest. Unaware of a disgraceful ambush, 6 hearts beating for our people’s revolution, socialism and upcoming days of freedom, shot dead by a rain of hundreds of bullets, 2 militias were also injured. PKK who killed 6 and injured 2 militias of TDKP Kurdistan organisation left the area with the chants of happiness and pleasure of killing these people. They murdered Yusuf Aydar, Düzgün Çakmak, Hidayet Dumlu, İbrahim Diskaya and two other comrades whose identities are still unknown also injured 2 militias. This event is surely a disgraceful stain on our people’s history of revolution. All of the dead revolutionists were also wanted by Turkish Government and eluded their death squads many times with courage. 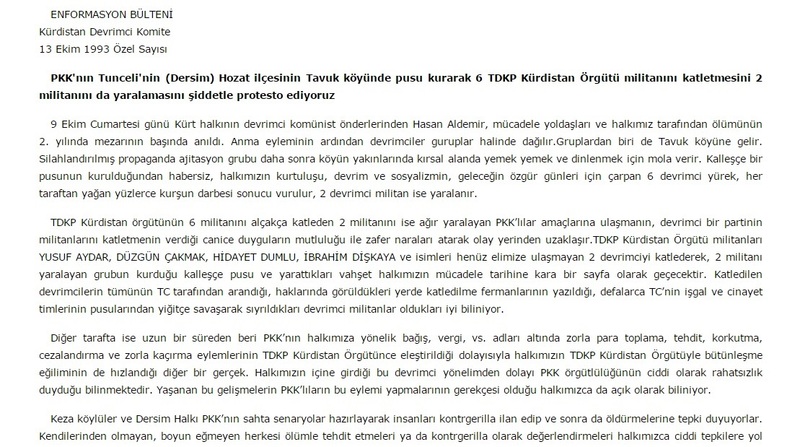 On the oher hand PKK has been punishing, threatening our people and collecting money from them by force while TDKP was condemning these acts which created a symphaty in our people towards our organization. PKK was clearly disturbed by this symphaty. These events led PKK to do these assasinations and this fact is clearly known by our people. Villagers and citizens of Tunceli are impulsed by the fake scenarios of PKK where they declare people counter guerilla and kill them. The are destroying or declaring counter guerilla everyone that oppose to their ideas which leads to serious impulsions amongst our people against them. 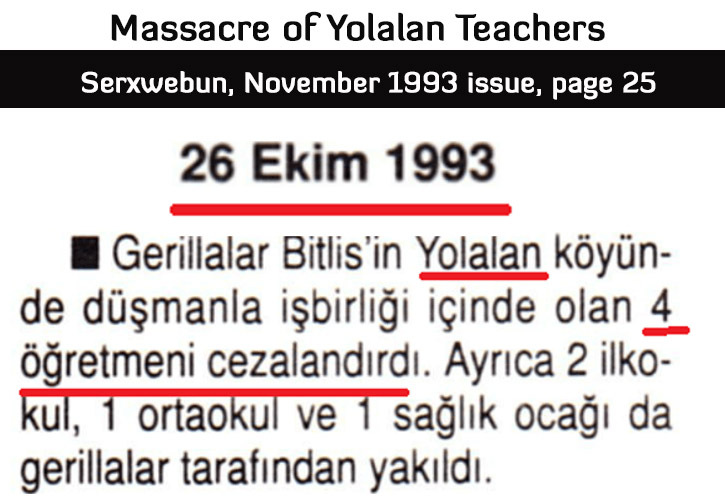 On the evening of the 25th October,1993 militants of the kurdish terroristic organization PKK striked the town of Yolalan, and savagely murdered 4 teachers and a two year old girl. The attack, which was also admitted by PKK in their own press, happened after Adullah Öcalan’s intructions to murder all those with Turkish ID working in the region without a permit from PKK, especially teachers. The result of these instructions was violent murders of 4 teachers and a 2 years old girl by the PKK thugs. 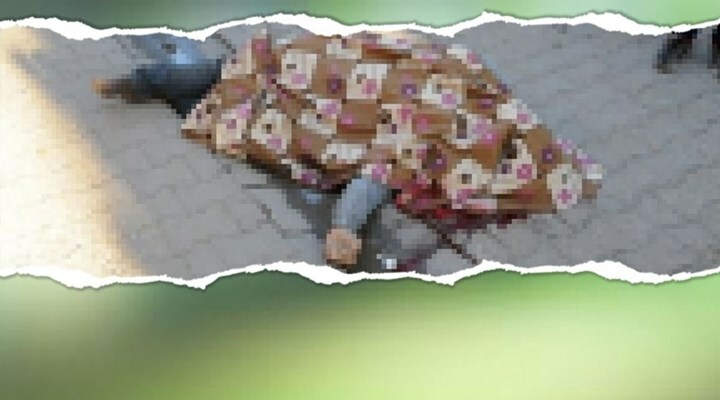 The kurdish fascists first assared Geography teaher Adurraha Nafiz Özağrıaçık ad Religion/ Ethics teacher Ergin Komut with machine guns in front of the school, later found and murdered the couple Bayram and Yasemin, and their 2 years old daughter who were hiding in a house in the village of Düz. These people, regardless of the regional difficulties and threats to their lives, of whose only objective was bringing education to the children of the region, were savagely murdered by PKK terrorists, this massacre has been documented and accepted as described here by both the TR state, and PKK. 9 years after this massacre more details have been revealed in a book written by a PKK confesser; a kurdish worker of the health clinic (which was the first site visited by the assaulters) Celalettin Toktas persuaded the Özbağrıaçık and Komut families to be out of the building where they took refuge, and therefore caused their murders by the hands of PKK monsters. This person is now in a prison serving life sentence. The names of the 4 martyr teachers of the Yolalan Massacre have been given to schools in our country, and a nursery school has been named after our Betül daughter who was murdered as shot down at the back at the age of 2. They are all immortal for us. 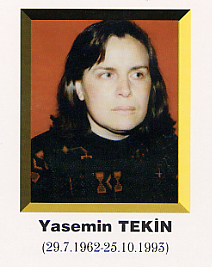 Born in Osmaniye in 1962, she was a graduate of Biology Department of Kazım Karabekir Faculty, Atatürk University. She was appointed as a teacher to the Merkez Düzköy Erikli village Primary School in Bitlis city. While an employee of this school, on the date 25.10.1993 with her husband who also was a teacher, and with her only child Betül became a martyr. Her name is given to a primary school in Tatvan. 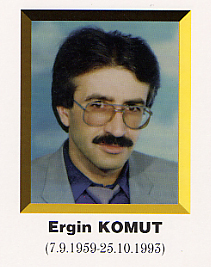 Born in 1964 in Kırşehir, after graduatig from Biology Departmet of the Faculty of Kazım Karabekir, Atatürk University he was appointed as a teacher to Secondary School of Merkez Düzköy Erikli village in Bitlis. 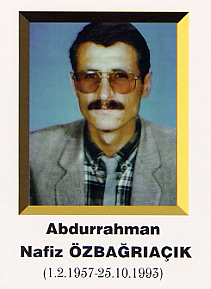 During his employment he became a martyr on the 25.10.1993 with his also a teacher wife, and daughter Betül. His name is given to a primary school in Tatvan. Born in 1957 in Konya, a graduate of Geography Department of University of Anadolu, A. N. Özağrıaçık worked i Istaul etwee the years 1982 – 1991, then appointed to the Yolalan Village Secondary School in Bitlis as a deputy head teacher. While serving in that position became a martyr on the 25.10.1993. A primary school in Hizan county, Bitlis has been named after him. Born in 1959 in Kocaeli, he was graduated from Theology Faculty, University of Marmara. 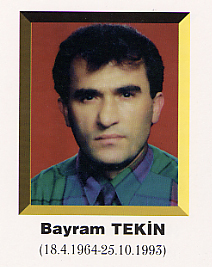 While working as a Religious Culture and Ethics teacher for the Yolalan Village Secondary School, Bitlis he became a martyr on the 25.10.1993. His name is given to a primary school in Bitlis.